Unable to add subscriber on list in AWeber integration? The inscription aweber widget no good. 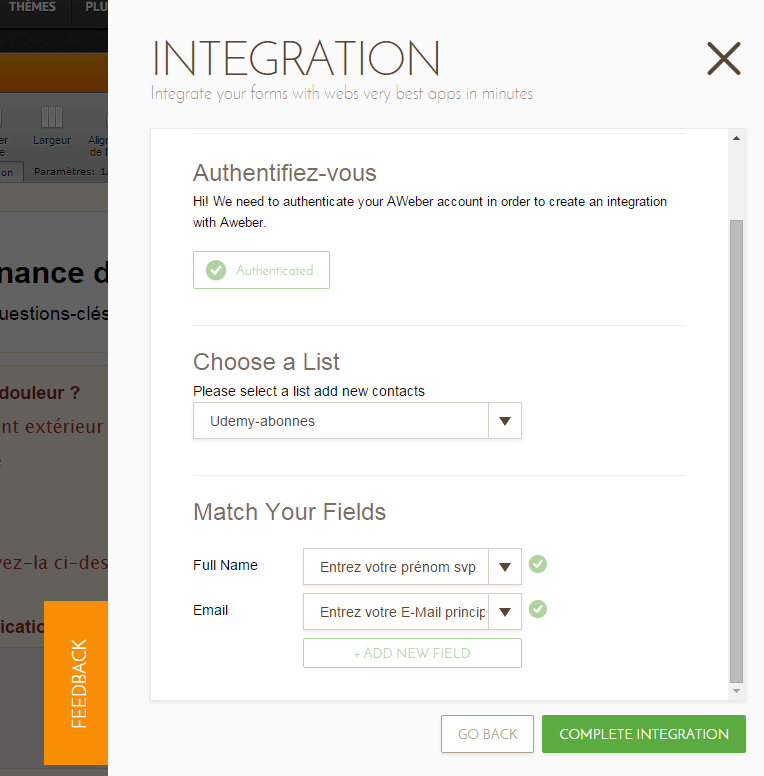 I have tested the integration to aweber and the integration is okay. Kindly try removing the integration and re-integrating again. Let us know if the issue persists after the re-integration. I remove and i make integratin again. According to the developer team, everything is working on "aWeber" integration. Please, check your credentials on aWeber side and try again. If you were mentioning for your old submissions, on "aWeber" integration, the previous submissions won't be transferred to your aWeber account when the integration is done. Only the new submissions after the integration will be stored on it. The email address the type contact@website.com do not register. The other hotmail or yahoo kind register on the list. So you now know that this type of address do not work with JotForm ! Apologies, I'm not sure if I understand your concern correctly. Perhaps you could share us the step by step on how to replicate the problem? Any email should be accepted and added in your mailing list. However, the validity of it may still vary. 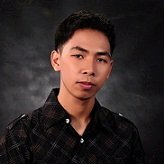 I made a test submission in your form using the email address support@jotform.com. See if that went through to your mailing list. If that's the case, I believe this is on the AWeber's side. 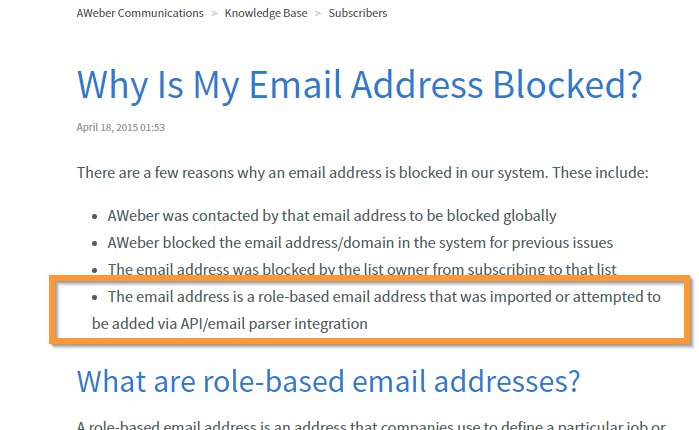 As mentioned in the article, AWeber blocks role based email addresses as they are more prone to spam. For users who will subscribed to your AWeber list you will need to manually add them as the guide mentioned here: https://help.aweber.com/hc/en-us/articles/204457958-How-Do-I-Manually-Add-A-Subscriber-To-AWeber-. Unfortunately, this is on AWeber's side so we are unable to do much on this. If I understand correctly, AWeber will continue to block it because it was triggered via API. You can check it on this list: https://help.aweber.com/hc/en-us/articles/204029356-Why-Is-My-Email-Address-Blocked-. You can contact AWeber to know more about this. If that will be the case, you can try to add a Captcha fied or captcha widget such as Google reCaptcha in your form and see if it will help solve the issue. You can check this guide for more information: How to Add a Captcha. Please ensure that you have properly setup the fields in your Aweber list and in the fields in your form so that the Add New field will be enabled. The Add New Field button might been disabled because all of your fields that can be matched to your Aweber list was already used or vice versa. If the issue still persists, please try to logout your account and login again and see if you can integrate Aweber properly now.